Feast your ear tongues on these tasty amp cakes! 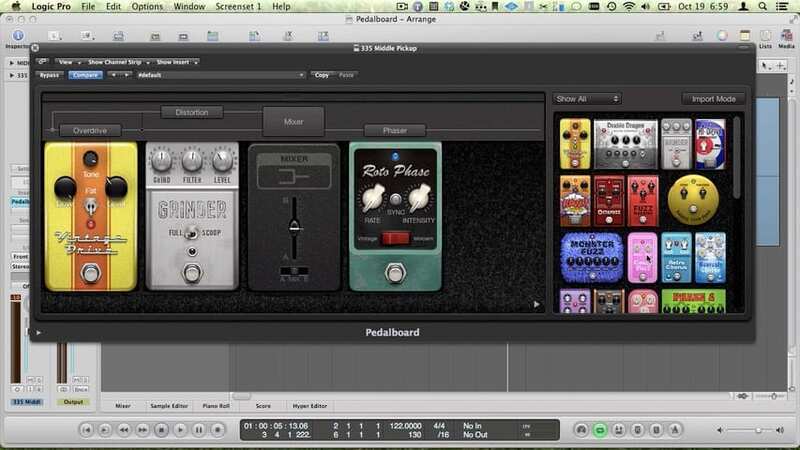 In this premium tutorial, we’ll show you how to use the Logic Pro Pedalboard plugin to get your stompbox fix. This update addresses overall stability and performance. 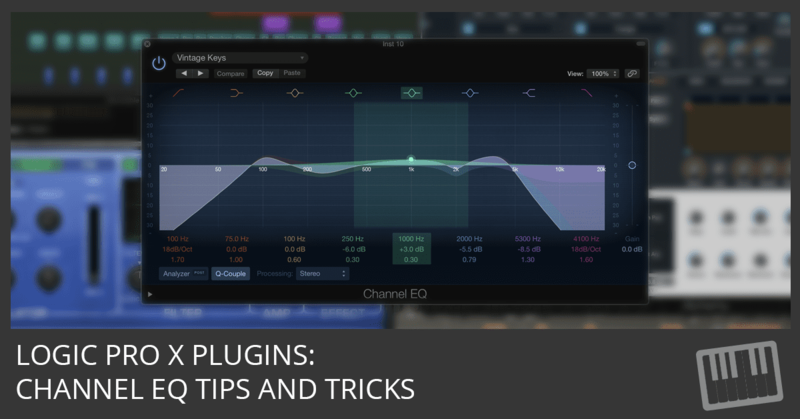 In this premium tutorial, you’ll learn how to get authentic electric guitar tones with the Logic Pro Amp Designer plugin. You’ll also get some premium Amp Designer presets. 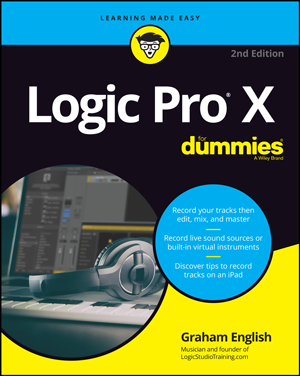 Learn how to record your guitar with Logic Pro in this free tutorial. We’re in Las Vegas at the Hard Rock Hotel with our guitars, laptops, and Logic Pro. It’s guitar week! This update delivers improved general stability and compatibility. 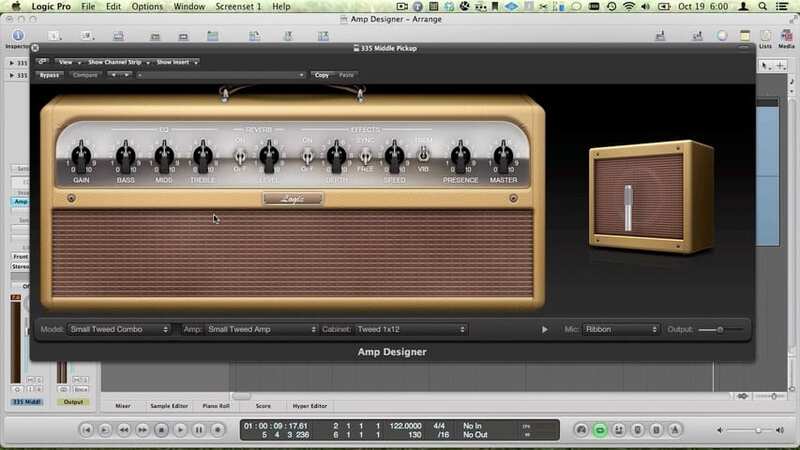 Brian Trifon demonstrates how multi-band filtering works using Logic Pro.